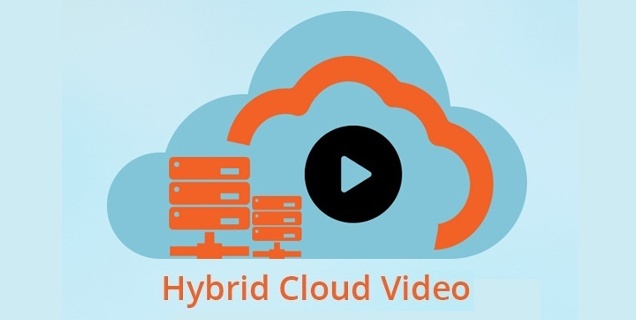 Cloud Video Strategy: Is the Future Hybrid? Some companies tend to think of hybrid cloud as a transitionary state. However, with hybrid technologies offering consistent end user, IT management & security, and application development and hosting experience across public and private cloud as well as on-premises infrastructure, this cannot be further from the truth. 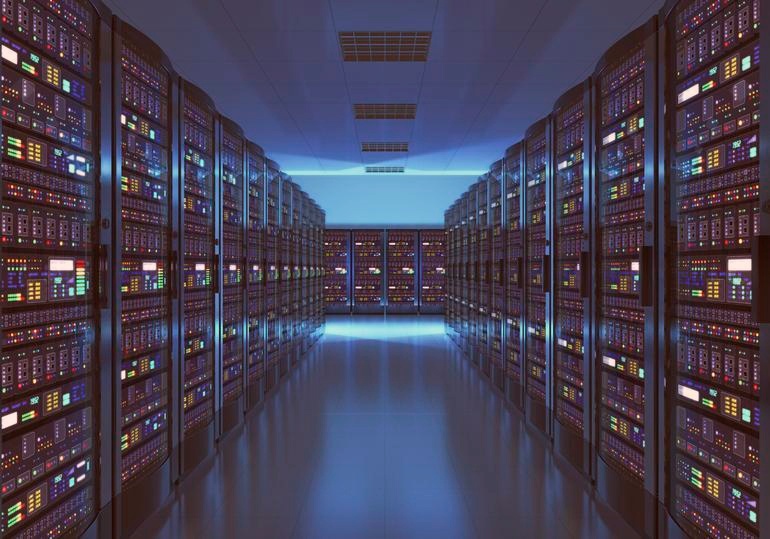 According to Gartner Inc., a massive shift to hybrid architecture is underway as they predict 90 percent of organizations will adopt hybrid infrastructure management by 2020. 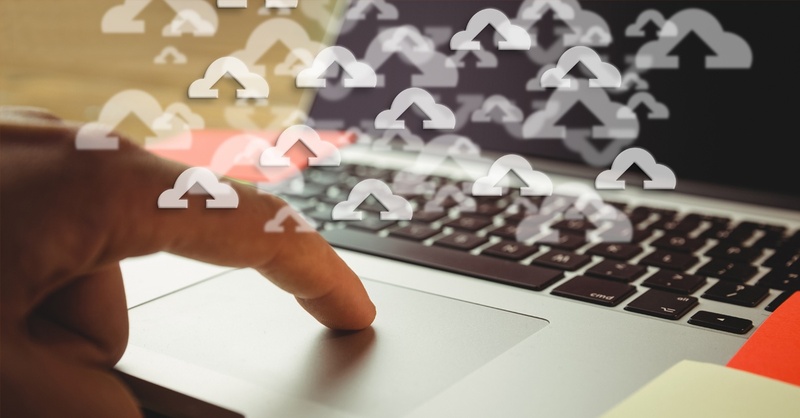 The increasing reliance on live and on-demand video streaming for enterprise communication and learning has become a key driver in making corporate video one of the fastest-growing data in the cloud. 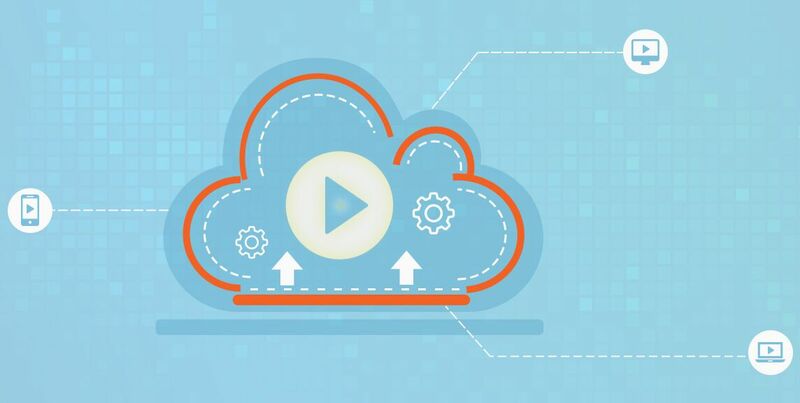 Is Video Streaming Burdening Your Enterprise IT Infrastructure? As video streaming continues to increase in prominence across the enterprise, business and IT leaders feel the soaring burden of video on IT systems like never before. A streaming video revolution awaits us. The current enterprise use cases for video streaming as a communication and marketing tool are only a forerunner to an impending video streaming wave that is still waiting to be realized. Businesses adopting video streaming not only reap its benefits of improved communication and learning across organizations, but are also setting themselves up for success in the long run.